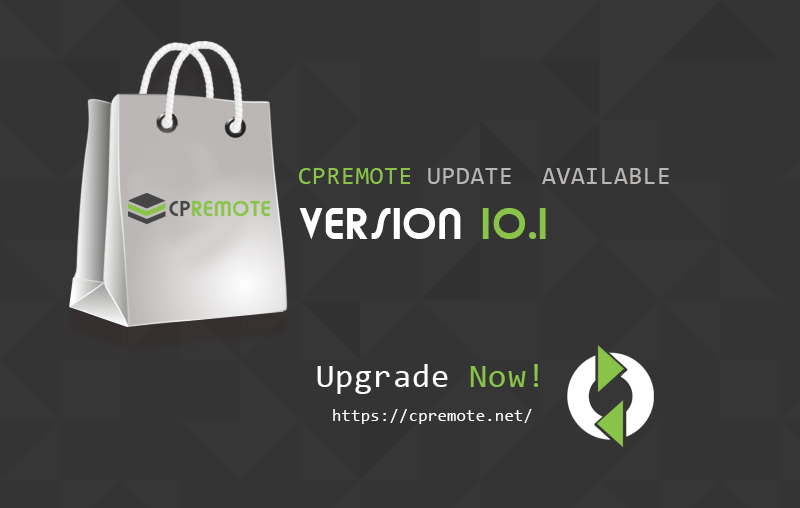 Cpremote can upload backups to a number of distributed storage as per your choice. It support Amazon S3, FTP, SFTP , SSH and Local Disk storage. 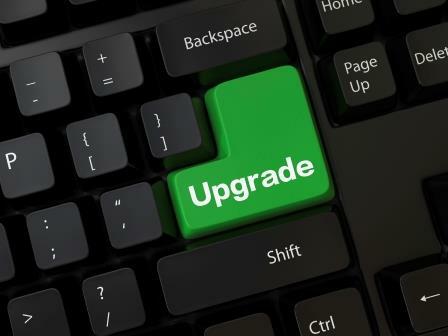 You have the ability to upload backups to Single or Multiple Pools. Cpremote will keep logs for every backup and restore procedure. You can access the log files from the WHM. 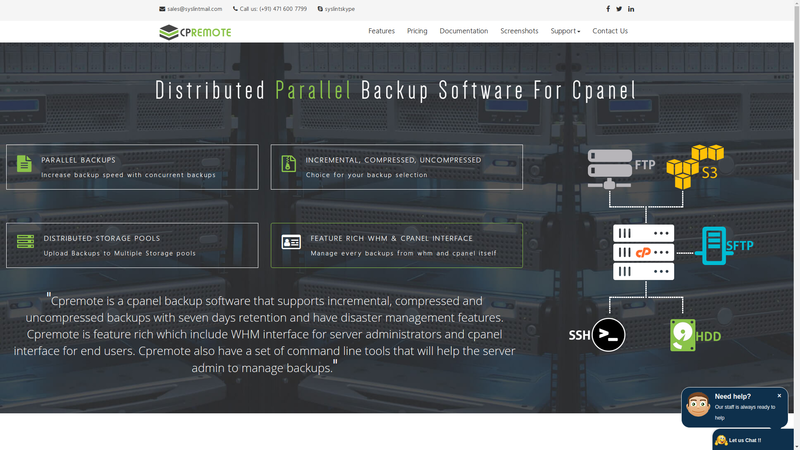 The cpanel users can access the restore logs from the cpanel too.